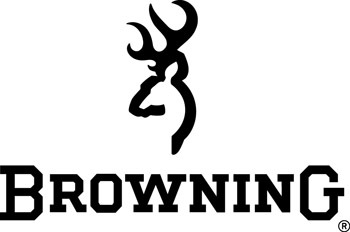 Browning Diana Grade 12GA. Inv Plus Extended Choke Tube Imp. Mod.